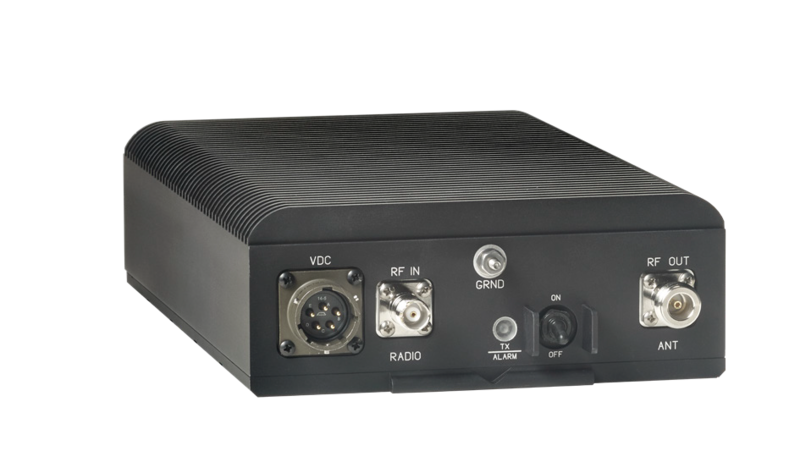 Bothell, WA — November 27, 2018 — AR Modular RF has released a new tactical booster amplifier that extends the range of communications in the 30-88 MHz frequency band. The Model AR-50SE is a fully automatic band-switching RF booster amplifier for multi-band Tactical Radio equipment employing legacy, proprietary and emerging waveforms. The amplifier which is a sub-banded version of our JITC certified AR-50 multi-band product covers the frequency band of 30-88 MHz using high speed auto switching filters to assure harmonic suppression and is SINCGARS compatible. This portable, rugged, 50-watt booster amplifier complies to Military Standards 461E and 1275. It requires no tuning, switching or adjustment. Automatic band-switching occurs, and three harmonic filter bands cover the 30-88 MHz band for acceptable harmonic distortion levels anywhere within the band. Amplifier performance, including T/R switching, is fully automatic. Protection is provided against overheating, excessive VSWR, high-level RF input power and inadvertent DC polarity reversal. The unit does not shut down or bypass when presented with a high VSWR condition, which is often found on multiband antennas in the 30 to 88 MHz band. The amplifier will be bypassed automatically in case of a system failure, or loss of DC power, or when the input signal frequency is out of range. The amplifier includes RF sensing, T/R switching, Automatic Level Control (ALC), and DC power transient protection.